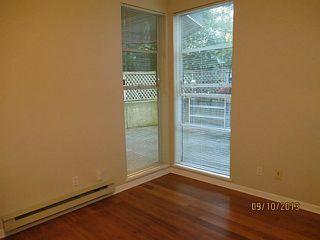 Ground floor, one bedroom suite with a large patio at the Henley Park. 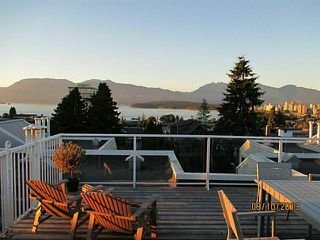 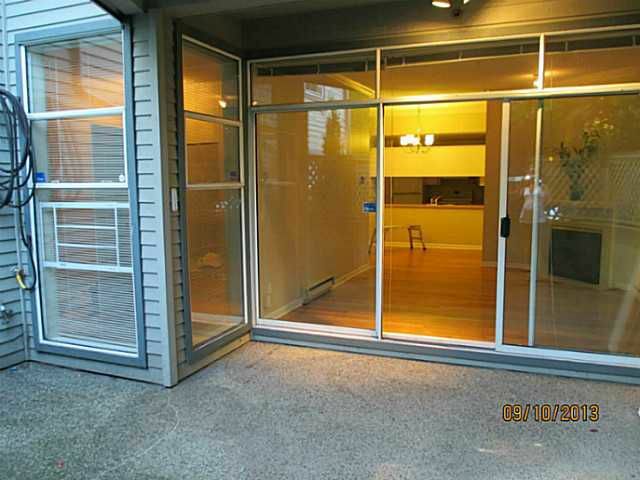 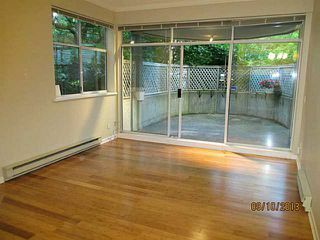 Located just North of 4th Avenue, very centrally located, just 3 blocks to the beach, in Kitsilano. Functional floorplan, no wasted space. 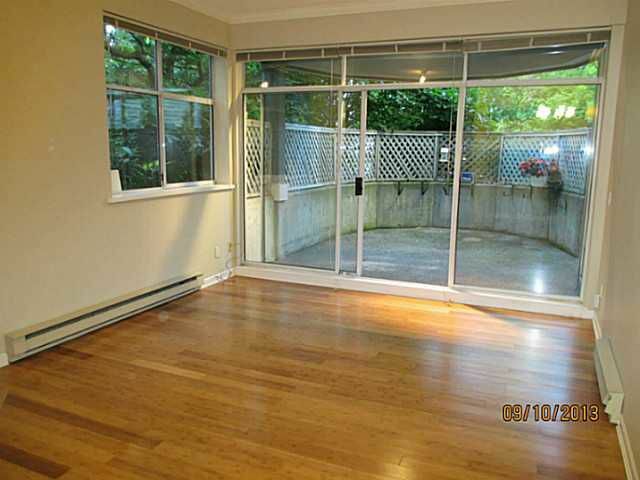 Floor to ceiling windows & over-height 9.5' ceilings make this a very bright, welcoming suite. 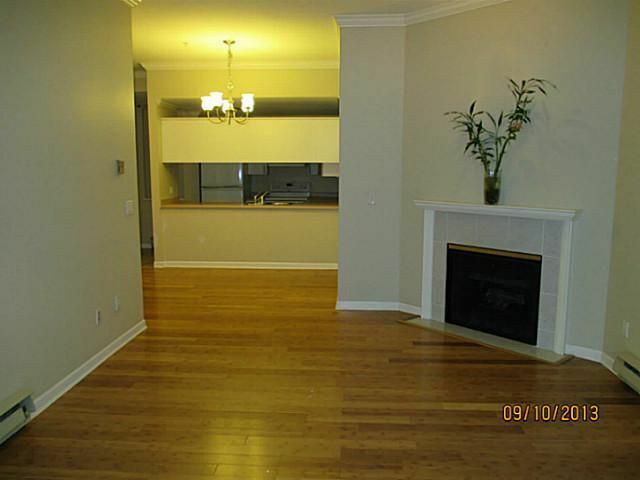 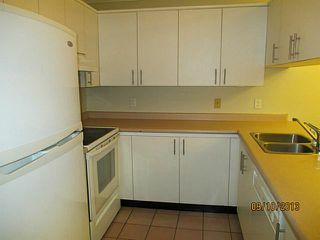 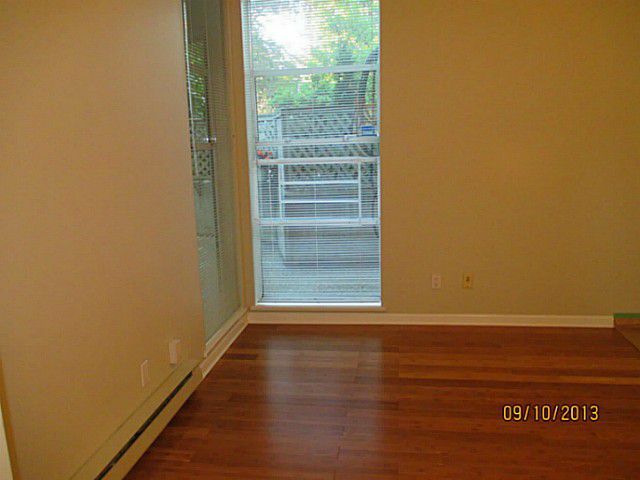 Updates include solid bamboo flooring throughout, bathroom fixtures & tiles, crown mouldings, light fixtures & appliances. 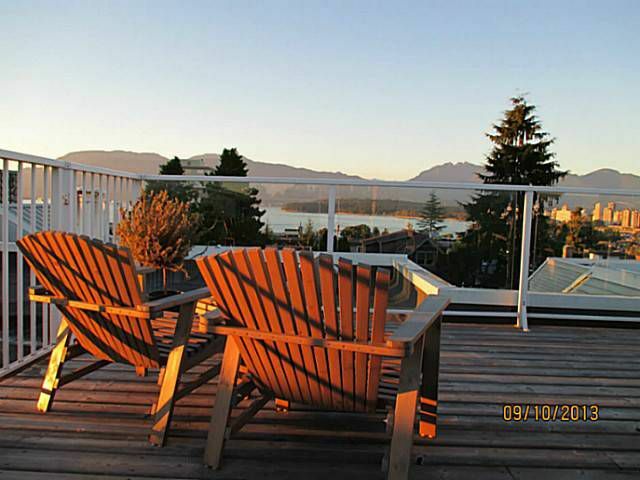 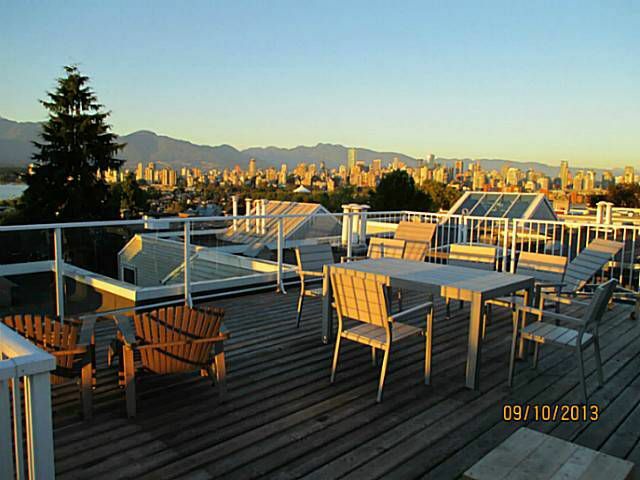 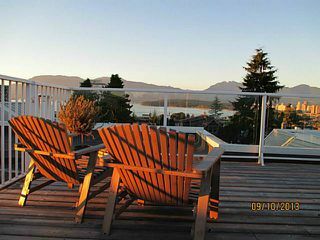 The 248sf deck surrounded by Magnolia trees adds to the comfortable living space of this home not to mention the common rooftop patio with unrestricted views of the city, water & mountains. 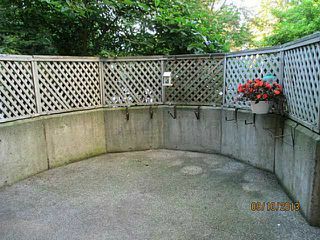 Secure, underground parking & storage. 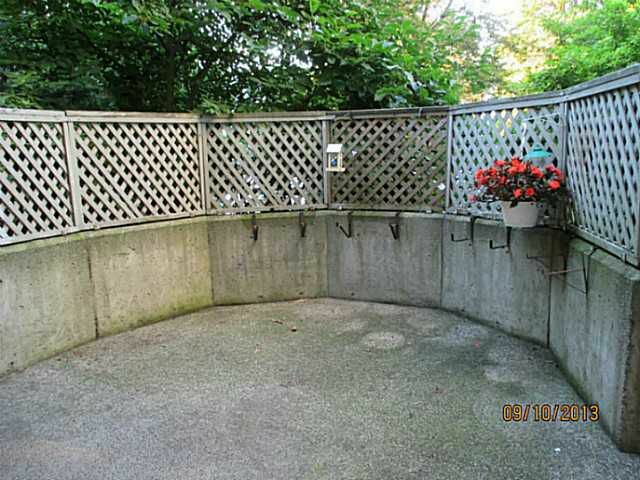 2 pets welcome. 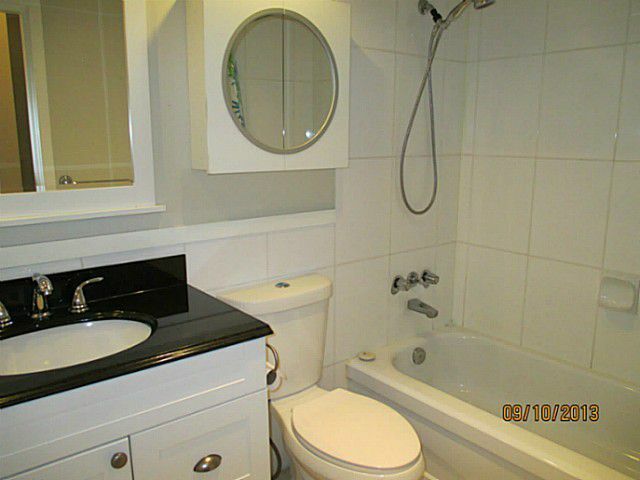 Well-maintained building. This property is now sold. Contact Kyle at 778.847.3325 or kyle@kyleroman.com for a Kitsilano market update or for more information on this or other Kitsilano area homes.